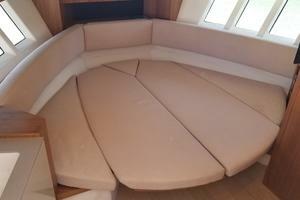 Only used Absolute 40 STL with hard top on the market. 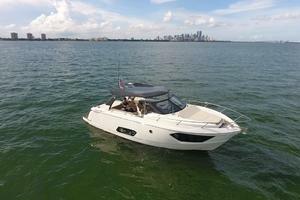 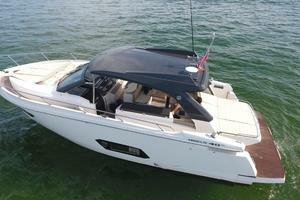 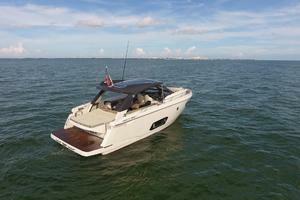 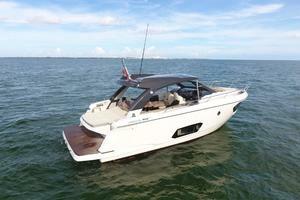 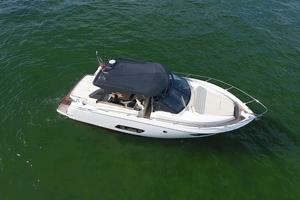 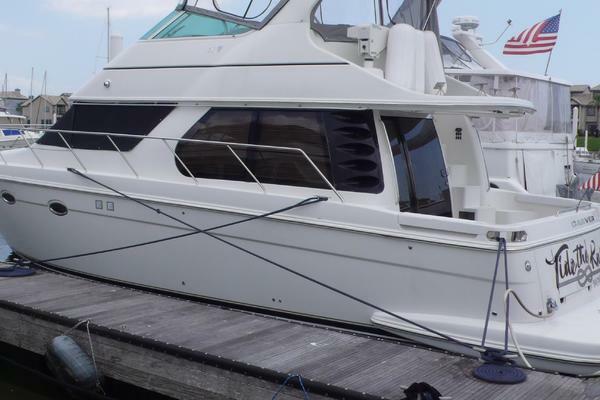 This boat shows very well and is turn-key ready for her new owner! 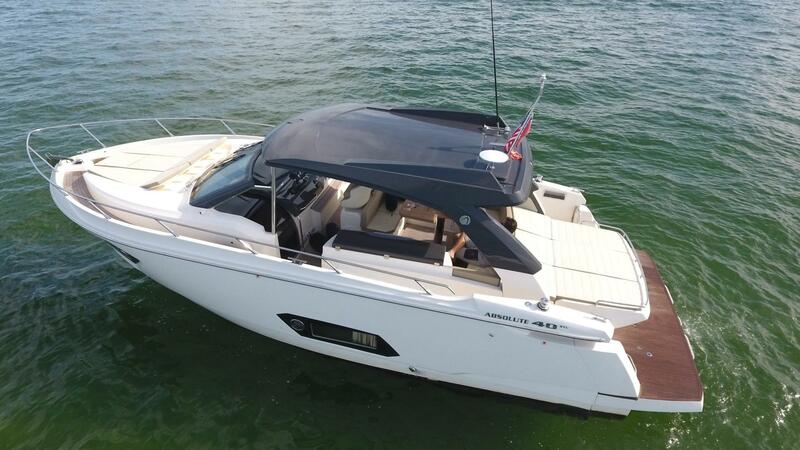 Has the much desired hard top option. 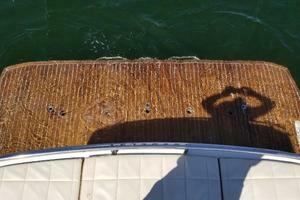 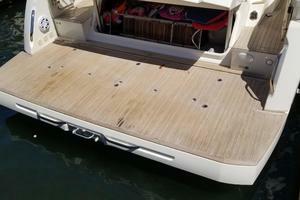 Hydraulic hi-low swim platform covered in teak. 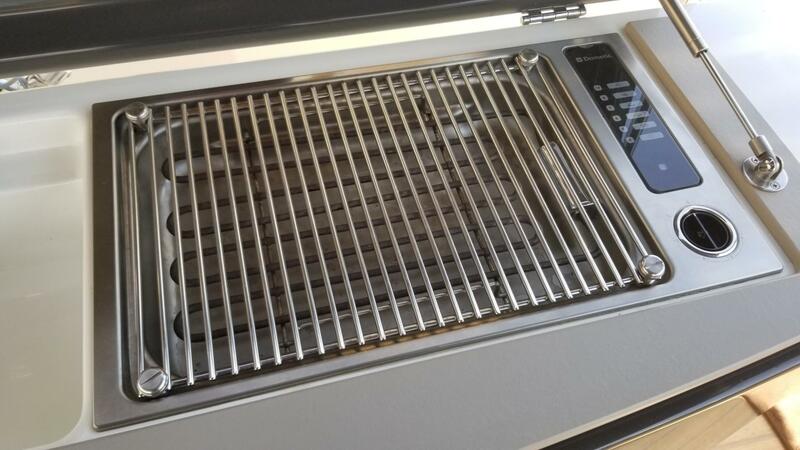 BBQ grill in cockpit furniture. 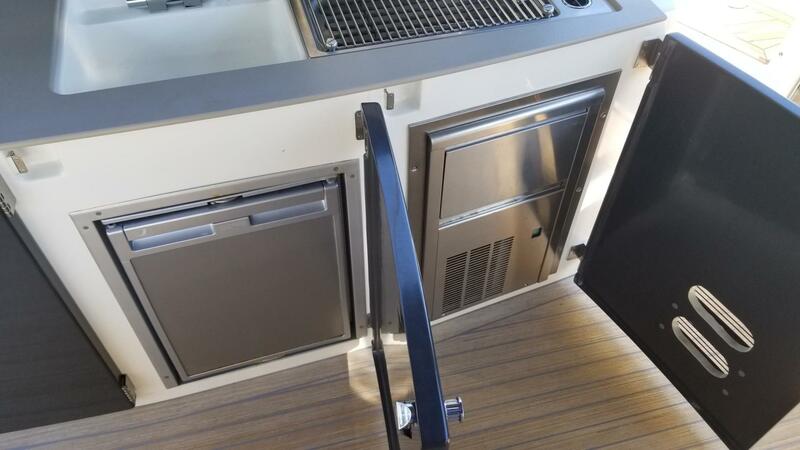 Ice maker / fridge in cockpit furniture. 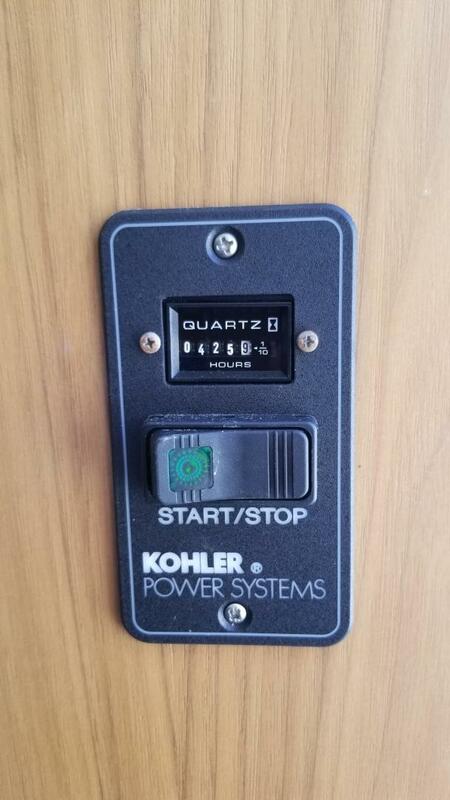 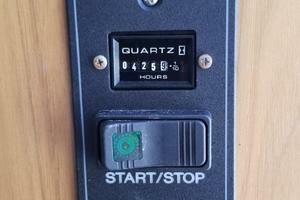 Kohler Generator with 425 hours. 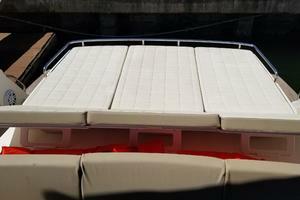 Courtesy LED lights all around the boat. 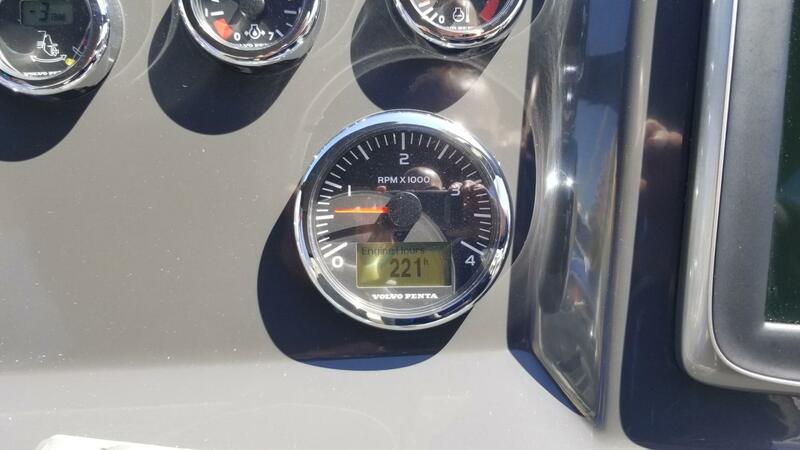 Upgraded JL Audio sound all around the boat. 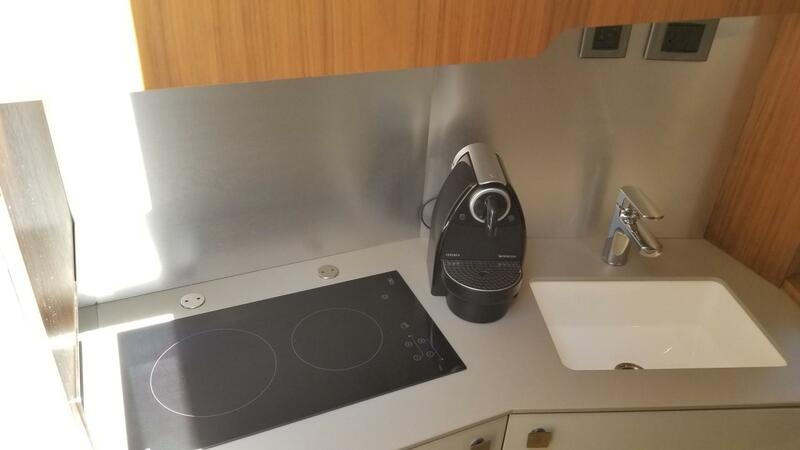 If you select a company name like Absolute, you better be prepared to live up to it. 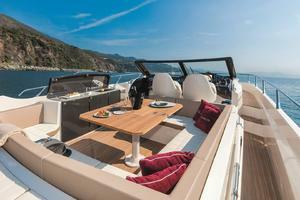 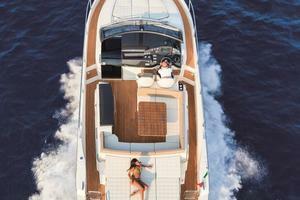 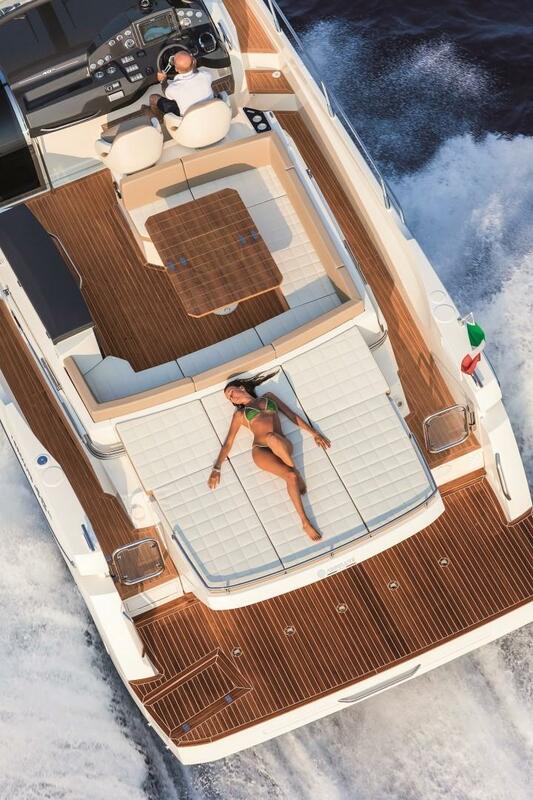 Since 2002, the Italian boatbuilder has done just that. 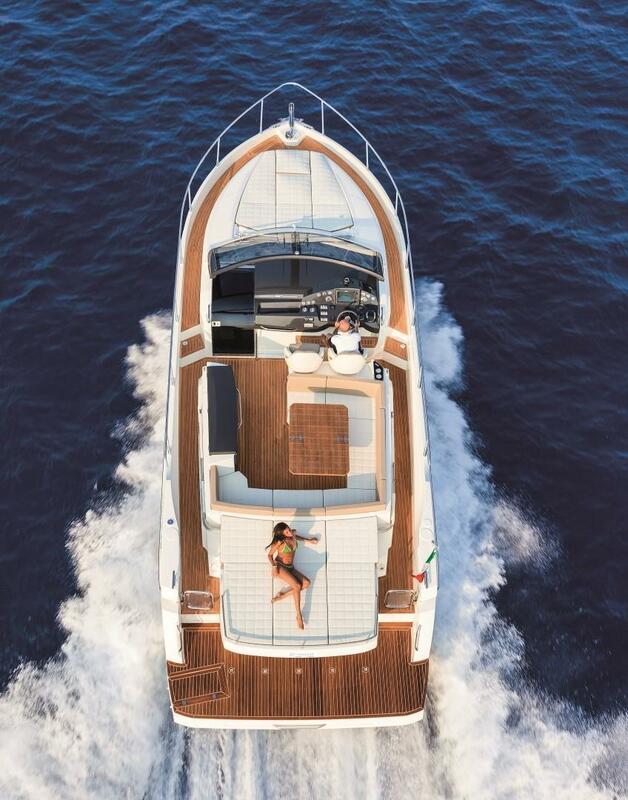 Using cutting-edge designs and a state-of-the-art construction process, Absolute has created an innovative family of luxury yachts that command attention at the dock. 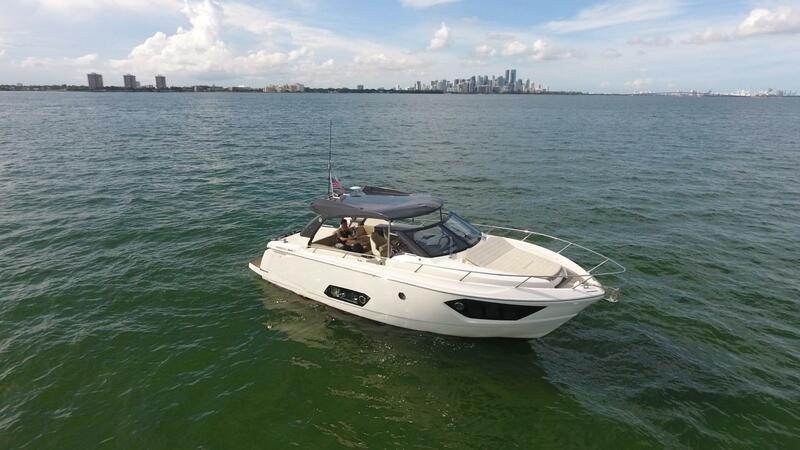 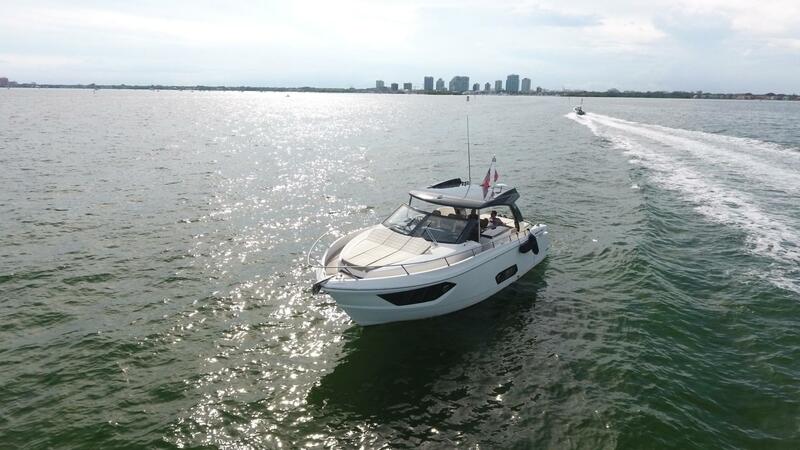 The Absolute 40 Sport Line (STL), the smallest of the Absolute Yachts family, defines the word “versatility.” It would be easy to call it a dayboat, but the designers at Absolute made such efficient use of available space that the boat also qualifies as a comfortable, capable weekender. 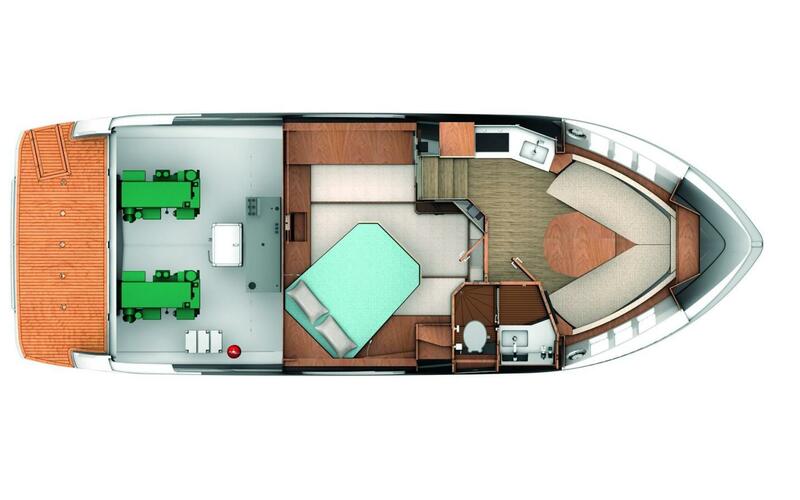 The layout provides plenty of room for four below without compromising space, comfort or features topside — and topside is where you’ll want to be. 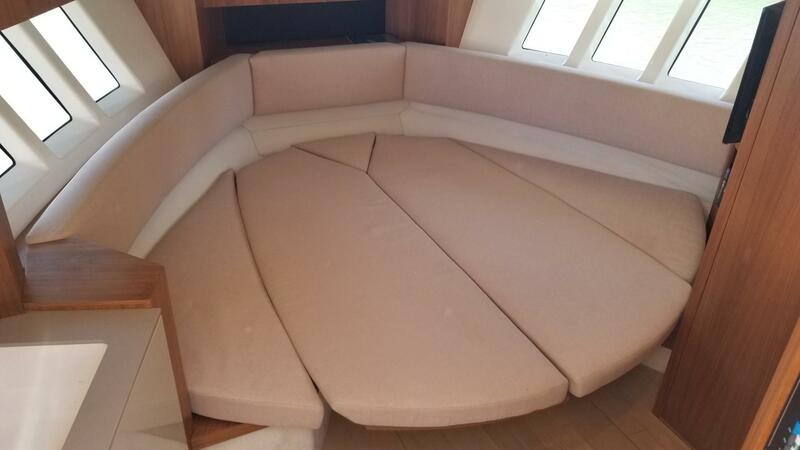 The boat was obviously designed with outer space in mind. 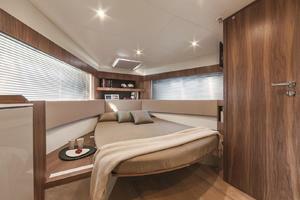 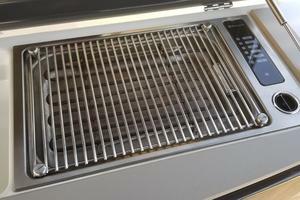 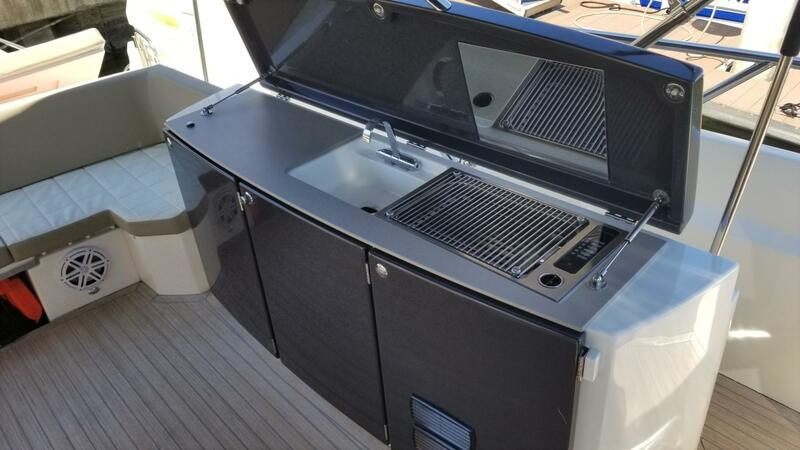 The U-shaped cockpit seating can comfortably accommodate eight or more, while the topside kitchen to port contains a grill, fridge, ice maker, sink and plenty of storage hidden below a stylish lid. 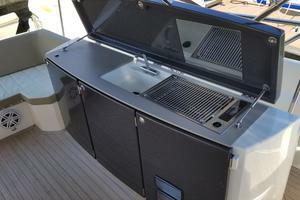 Meals and drinks are easy to prepare and serve without having to leave the main deck. 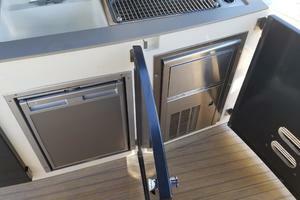 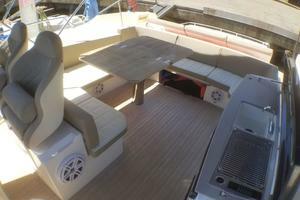 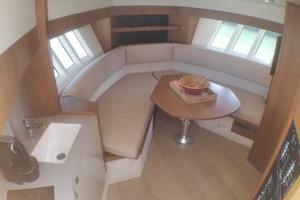 The cockpit on the 40 STL feels as open and easy to navigate as a waterfront cottage’s patio. 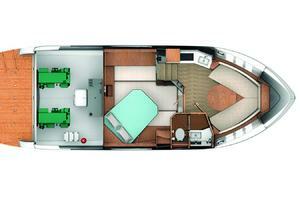 Wide companionways provide boarding access from the swim platform to the huge sundecks waiting at the bow and stern. 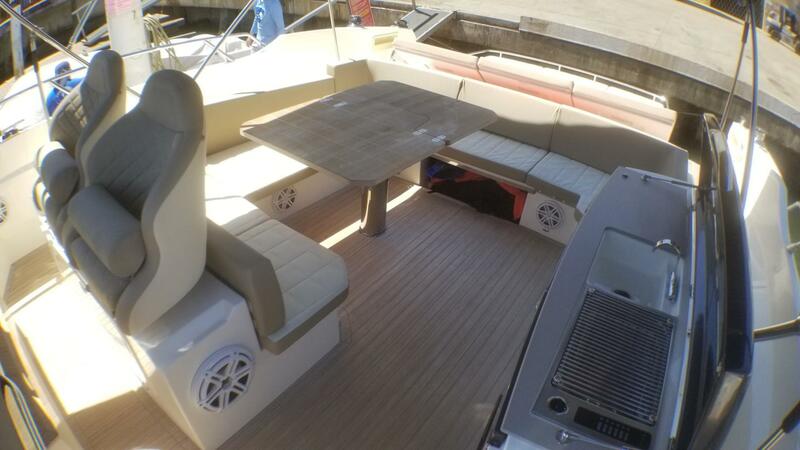 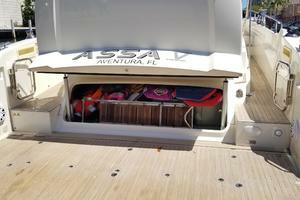 The aft deck also hides plenty of storage space. 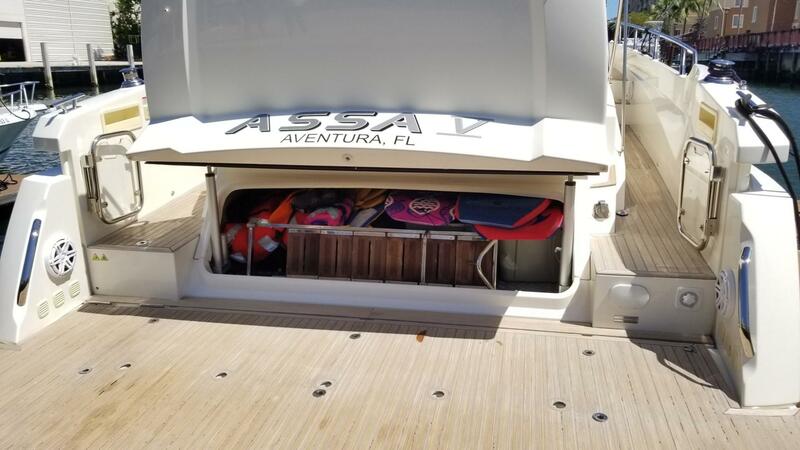 Electric rams lift the entire rear hatch, exposing plenty of room for dockside power cords, fenders, extra lines and water toys. 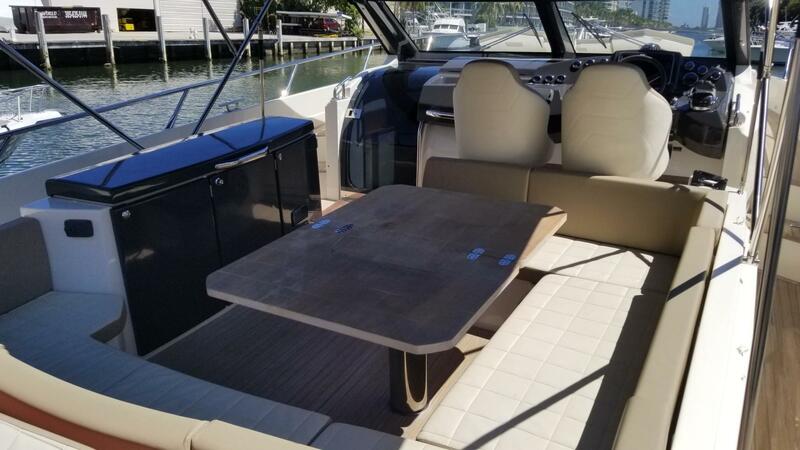 The Absolute 40 STL provides abundant seating and accommodations for sun-seekers, and the teak deck and folding table provide attractive accents to the already beautiful design. 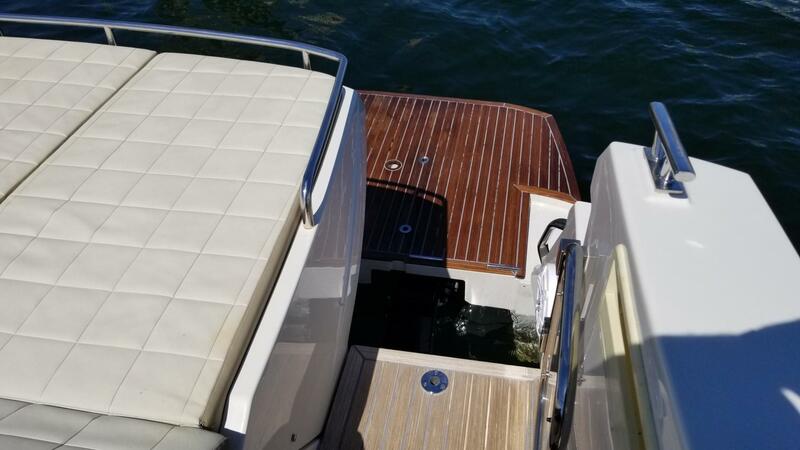 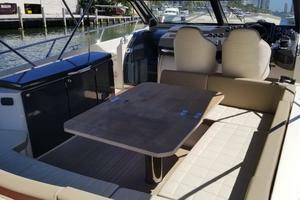 The swim platform is easy to access from either side, although the port companionway leads directly aft from the main seating area. 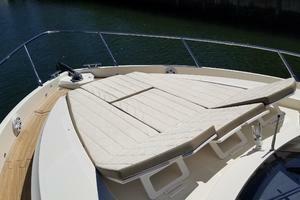 A folding swim ladder built into the platform makes departure and reentry from the water a breeze. 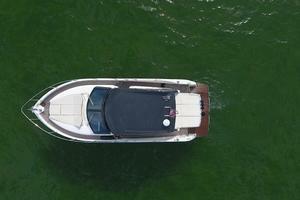 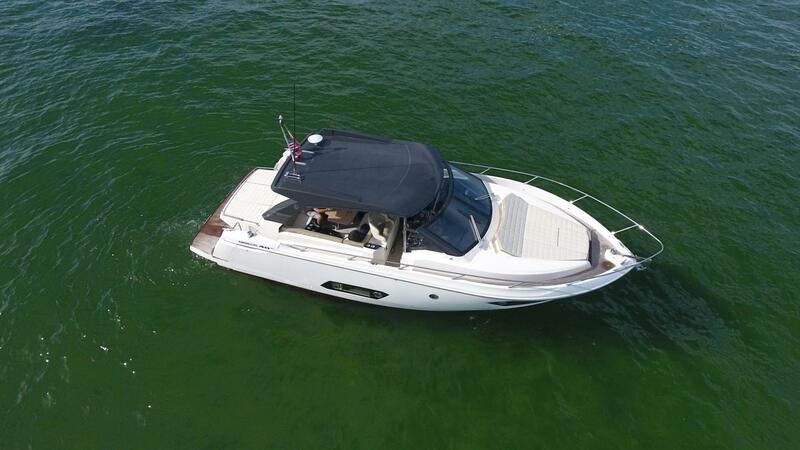 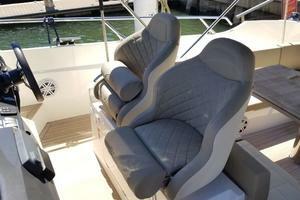 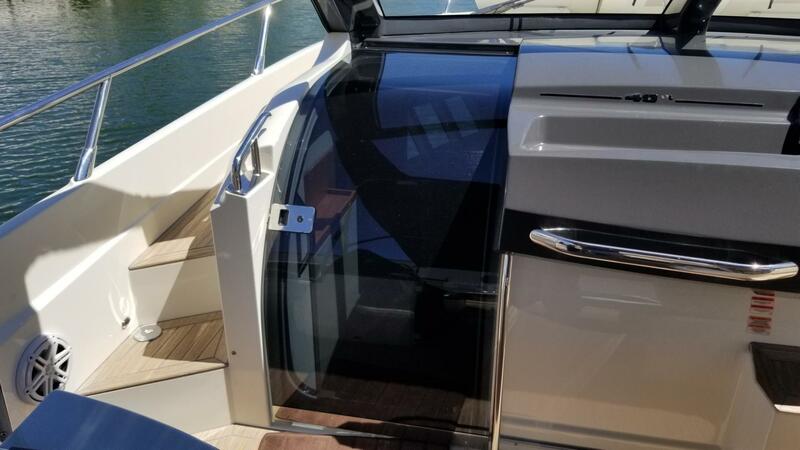 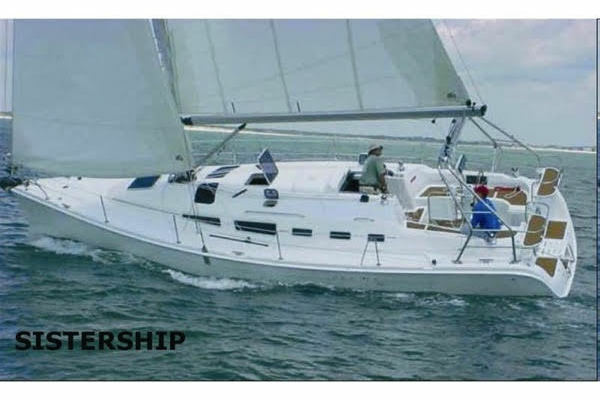 The boat looks sporty with or without the optional hardtop; however, the top provides cover without affecting airflow through the cockpit and seems like a smart choice. 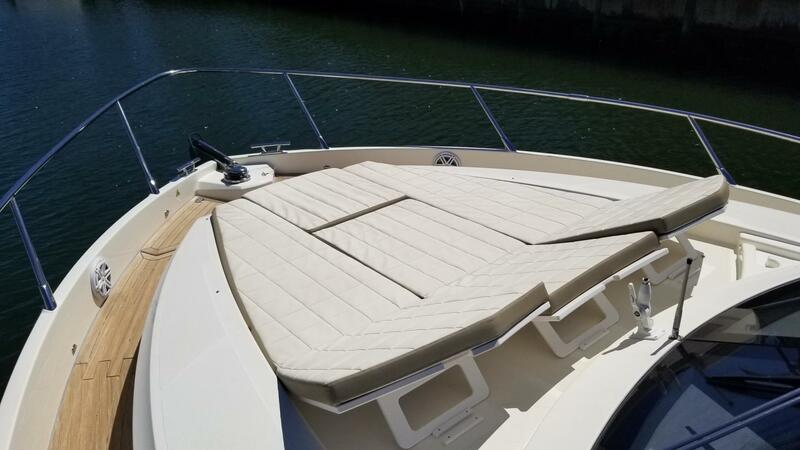 With the top installed, passengers can choose to sit in the shade with a book or lie in the sun with a cold drink on one of the padded sundecks. 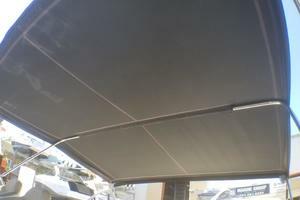 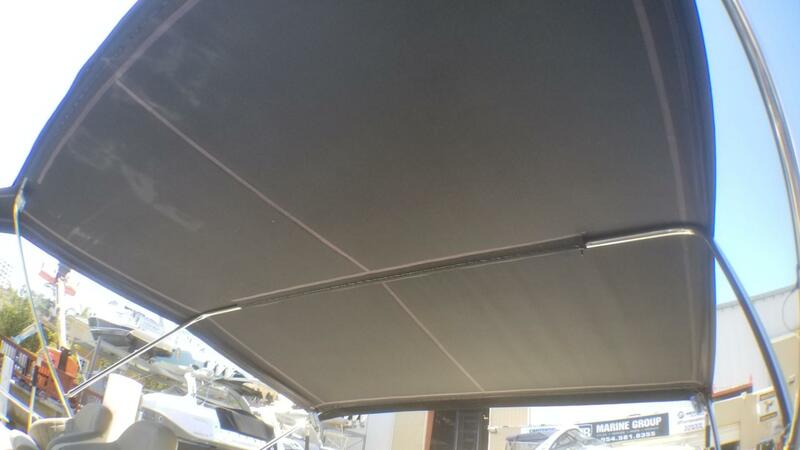 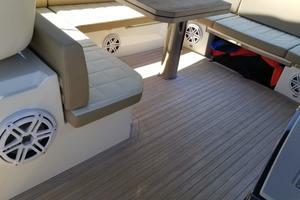 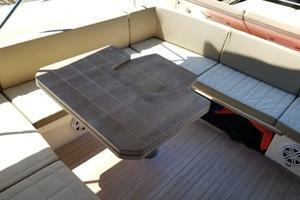 An optional Bimini and full canvas enclosure are also available, as is fill-in canvas for the hardtop. 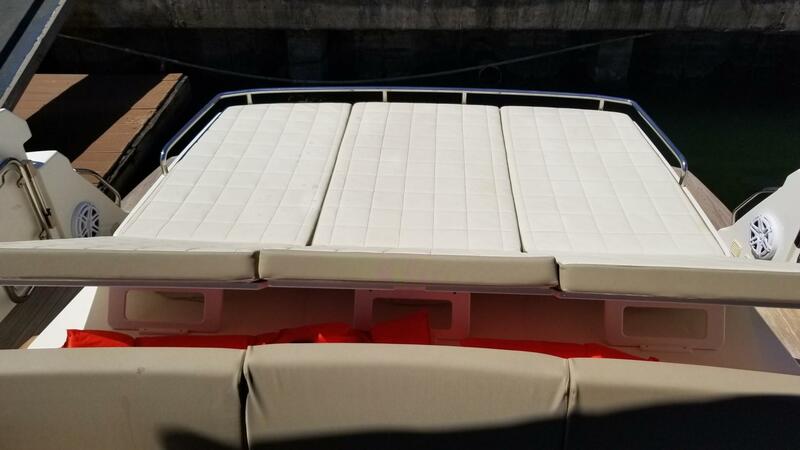 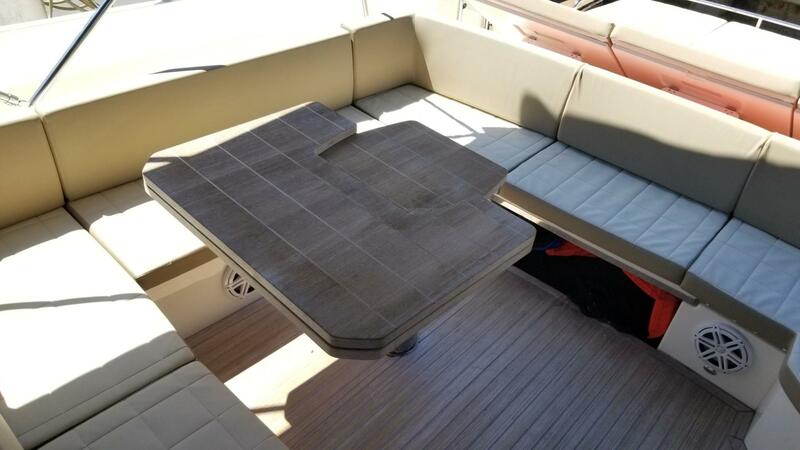 The boat comes with covers for the seating, table, kitchen and dash, which make take-off and landing simple and quick with the hardtop. Although the Bimini allows for a true open-air configuration, the hardtop makes the Bimini seem like extra work when a quick launch is desired. 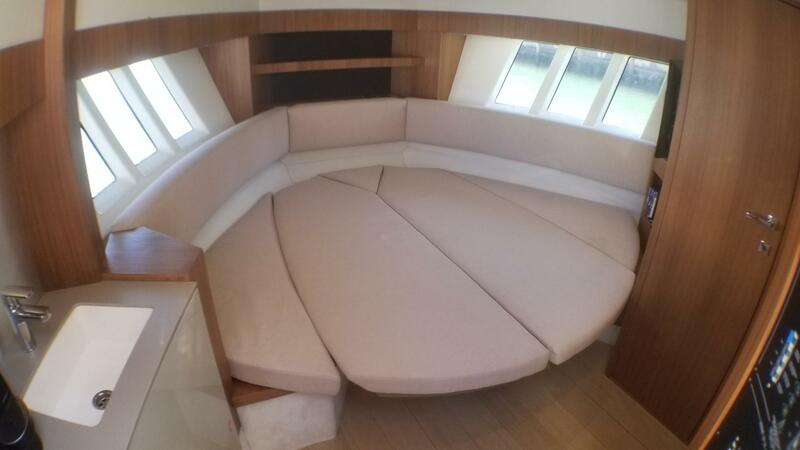 Although people will want to stay in orbit around the main deck, there’s much more to the boat hidden below. 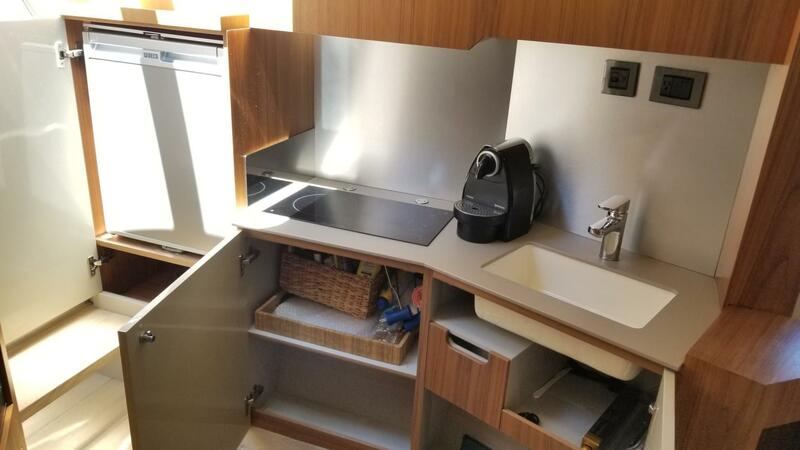 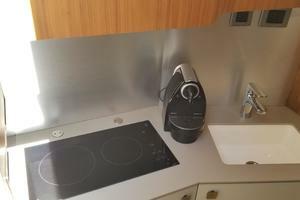 Two small steps (or one giant leap) into the cabin lands passengers in front of a simple but full-featured galley, which includes a cooktop and a second, larger refrigerator. 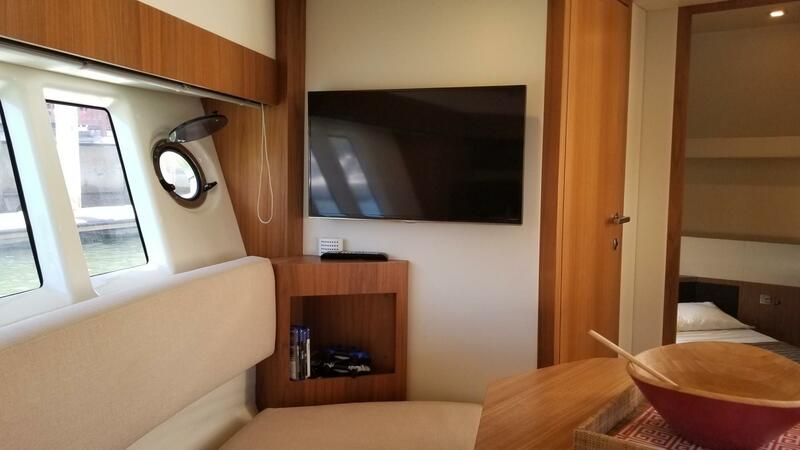 The galley is unobtrusive, especially since your eyes are immediately drawn to the huge hullside windows and the views they provide. The abundance of natural light pouring into the forward cabin through the port and starboard windows make the oak-accented space feel huge. 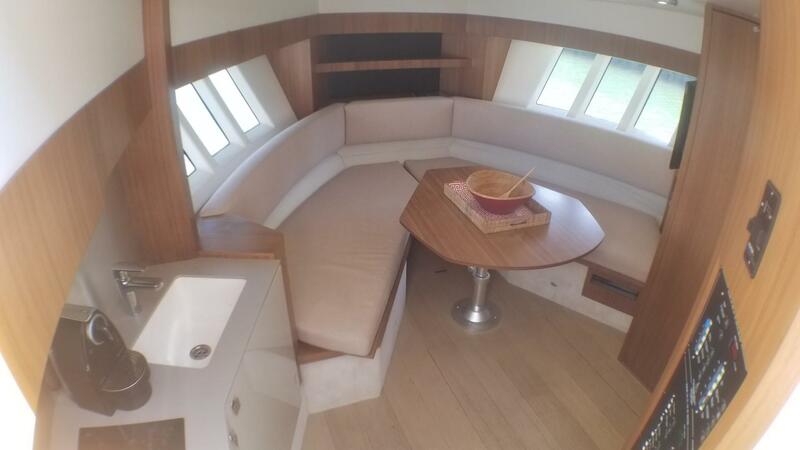 There’s enough room at the dinette for four to six people to enjoy a meal if the weather forces everyone inside. 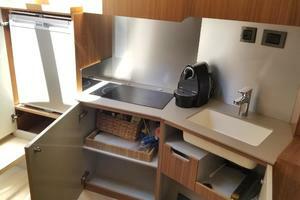 The dinette also converts into a double bed to provide roomy sleeping quarters for a second couple or for the kids. 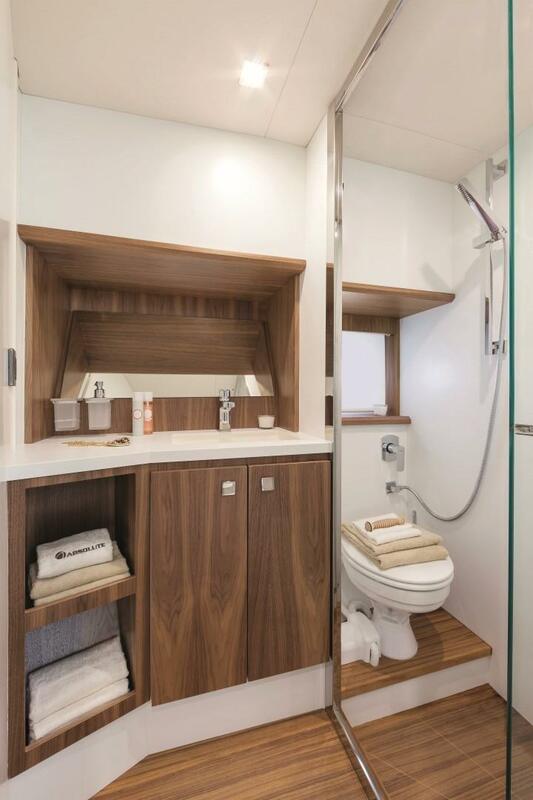 To starboard, a full-size, fully-equipped head and stand-up shower includes an adjustable, handheld wand and Tecma toilet. 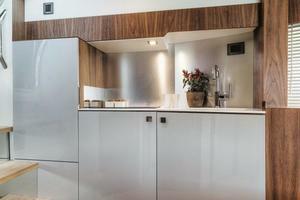 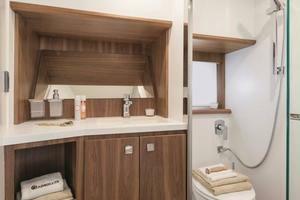 The head also provides a dry space separated from the shower by a folding acrylic door. 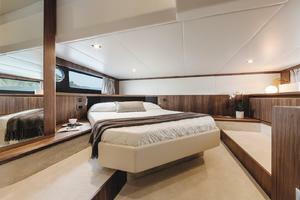 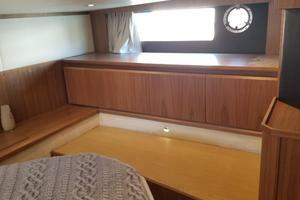 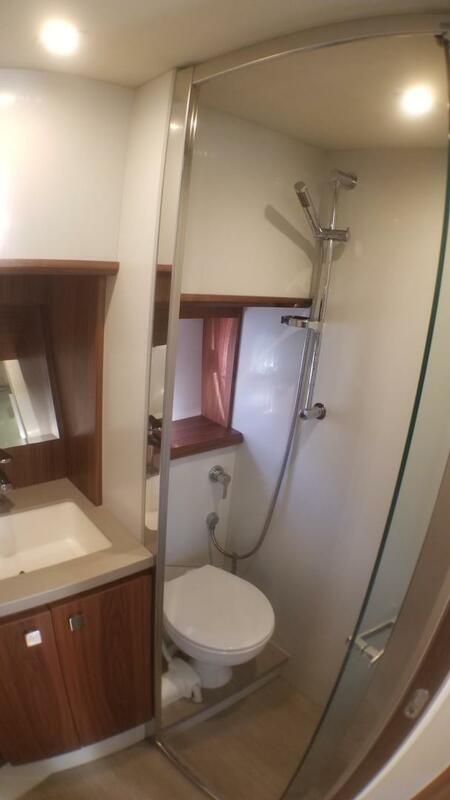 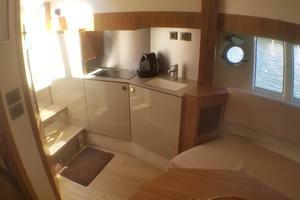 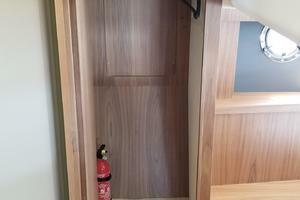 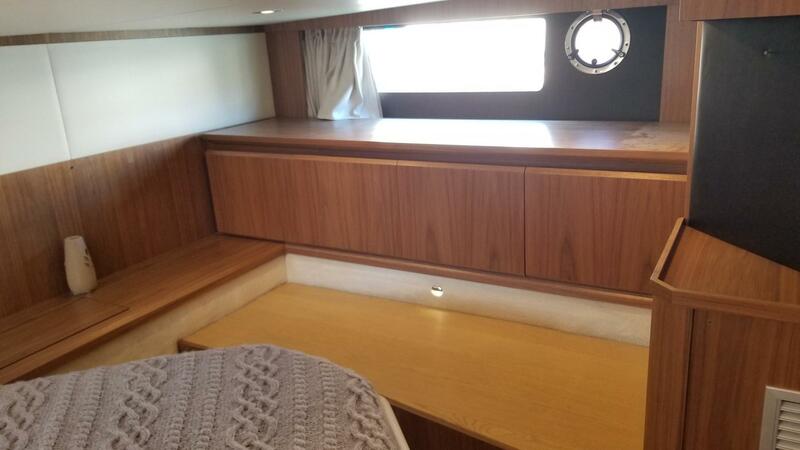 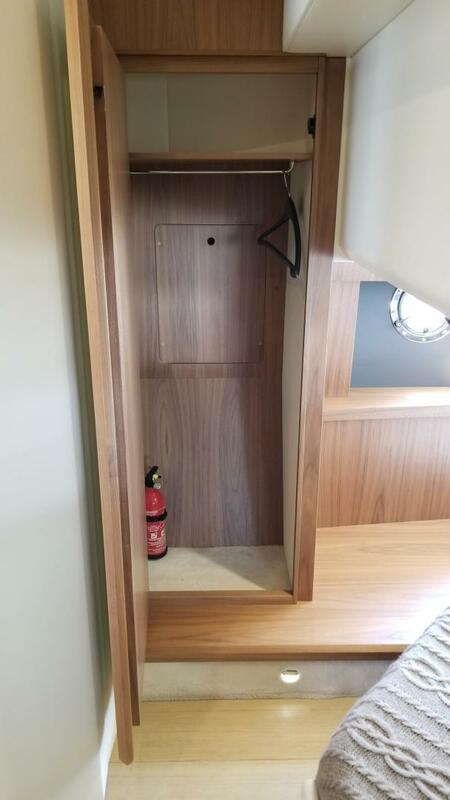 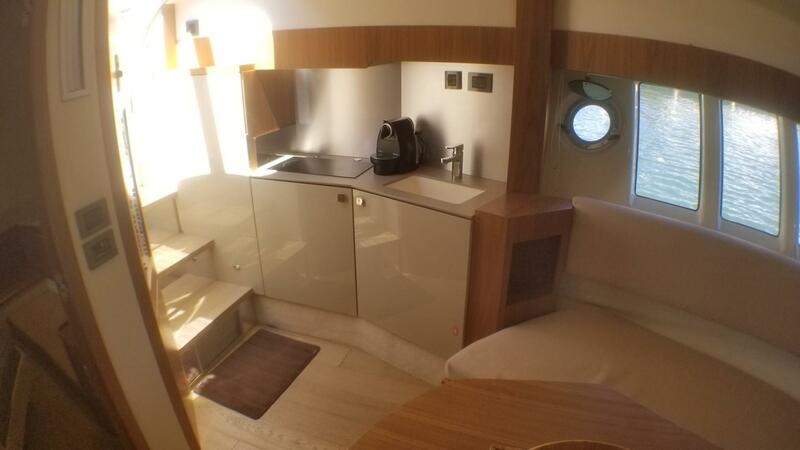 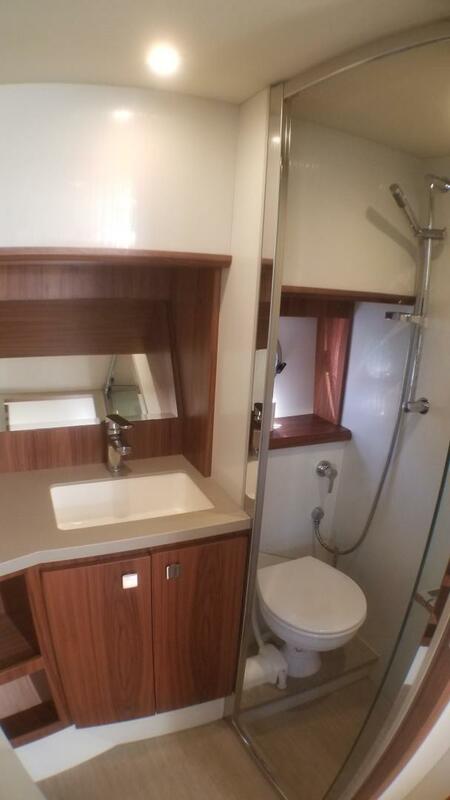 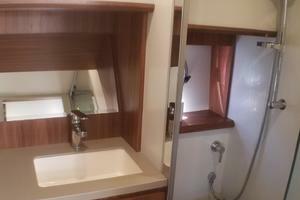 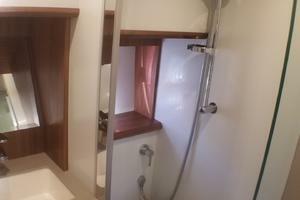 This space has plenty of storage and room to stand at the vanity while preparing for a night in port. 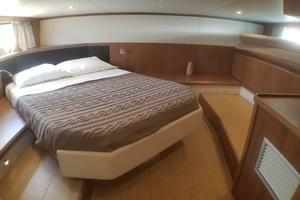 Hidden below the cockpit is a pleasant surprise, which again showcases Absolute’s efficient and innovative use of space. 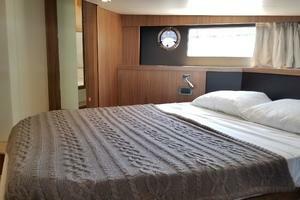 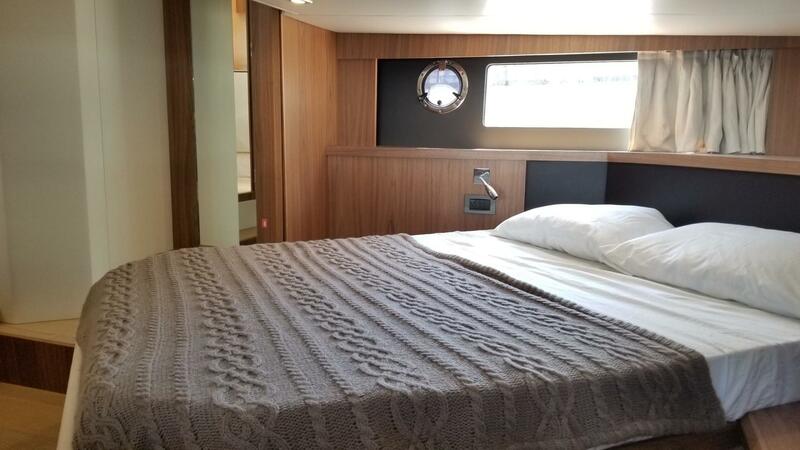 Just aft of the forward salon is a full width, mid-cabin master stateroom, which includes a full-size double bed and lounge seat on the port side. The master suite is half-height to preserve the boat’s stylish lines, which allows for generous sleeping quarters to be included where an engine room might normally be expected. 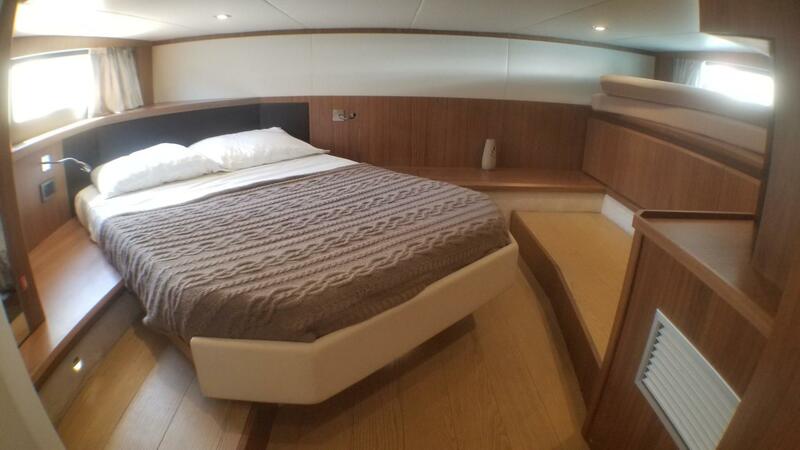 Although the cabin is not tall enough to stand, sitting upright on the bed leaves plenty of room overhead. 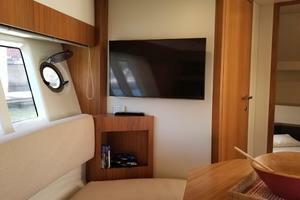 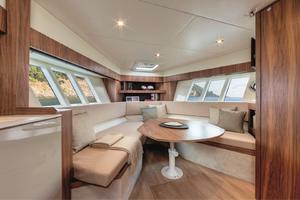 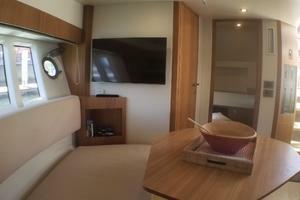 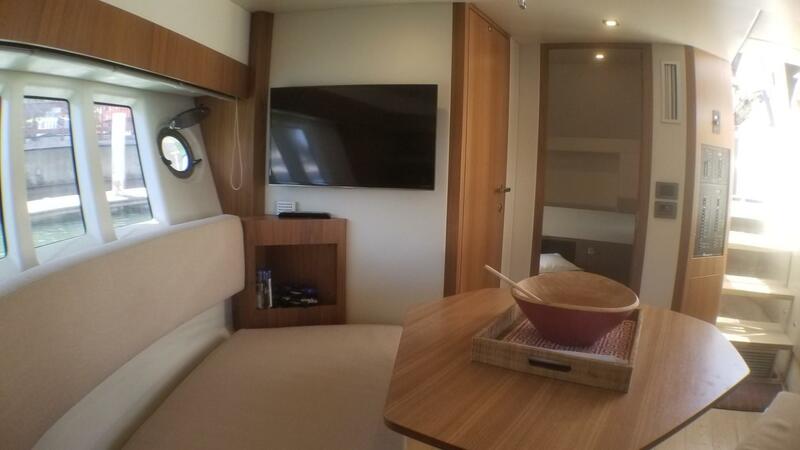 Again, huge hullside windows provide abundant light and make the cabin feel like a much larger space. 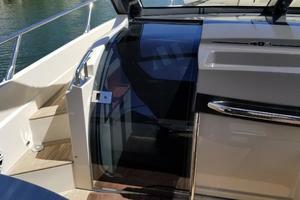 The windows also present a beautiful water view. 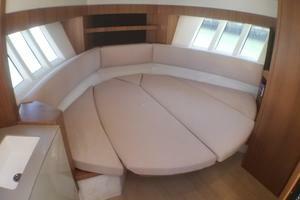 The helm feels like a natural continuation of the entertainment area. 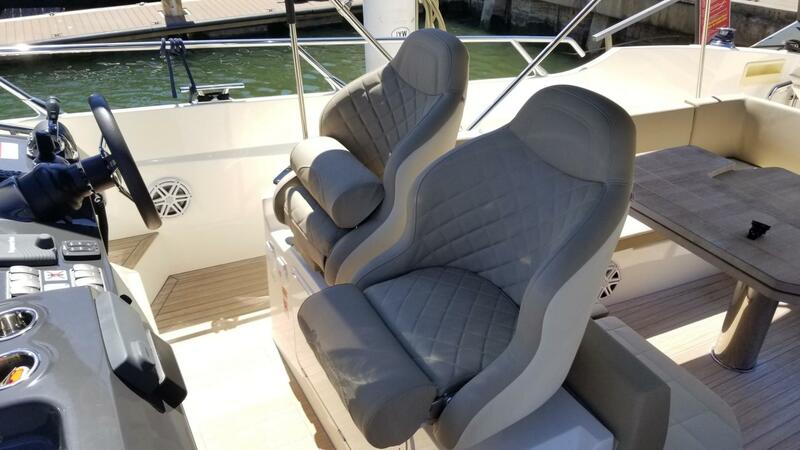 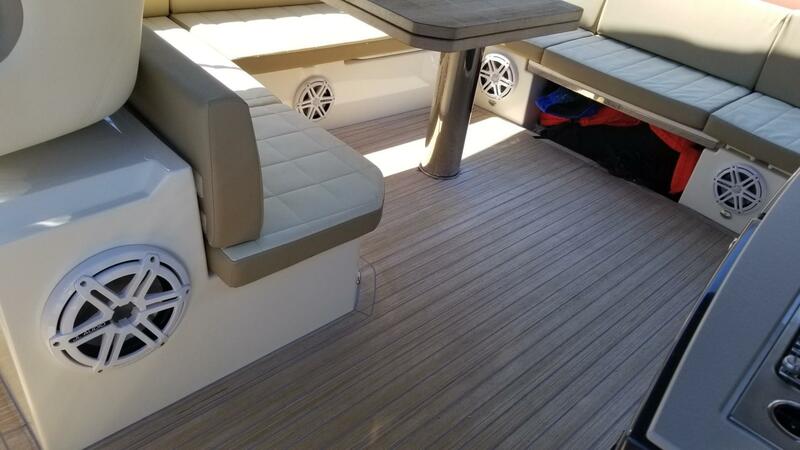 Flip-up bolsters and a teak toe rail make it comfortable to sit or stand at the wheel, where chrome accented analog gauges surround the Raymarine navigation system. 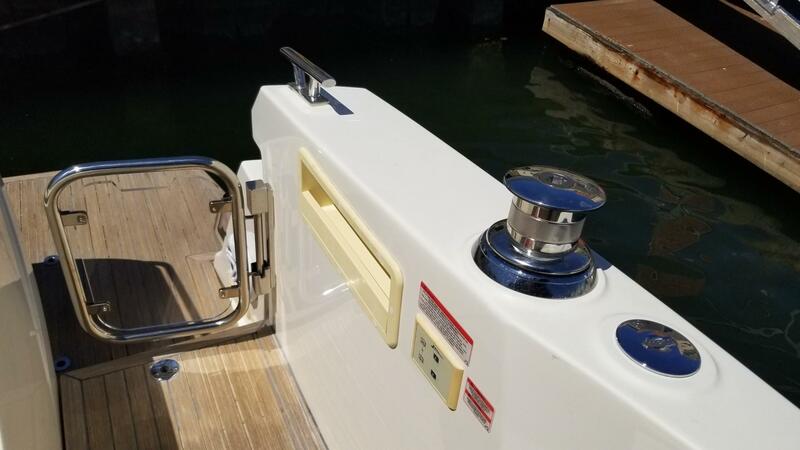 Well-placed controls for every system — from the Fusion stereo to the anchor windlass — are all within easy reach. 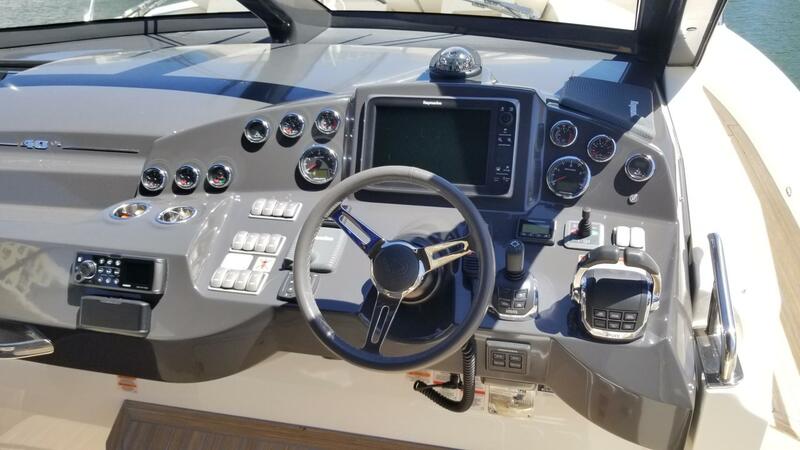 The Absolute 40 STL features twin 330-hp Volvo Penta D6 diesel engines coupled to Duoprop outdrives, but still includes a joystick control. 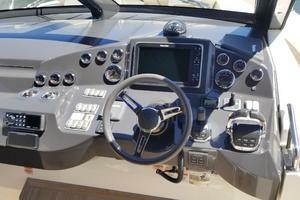 The computerized system makes docking and low-speed maneuvering simple and intuitive, and also makes bigger boats less imposing. 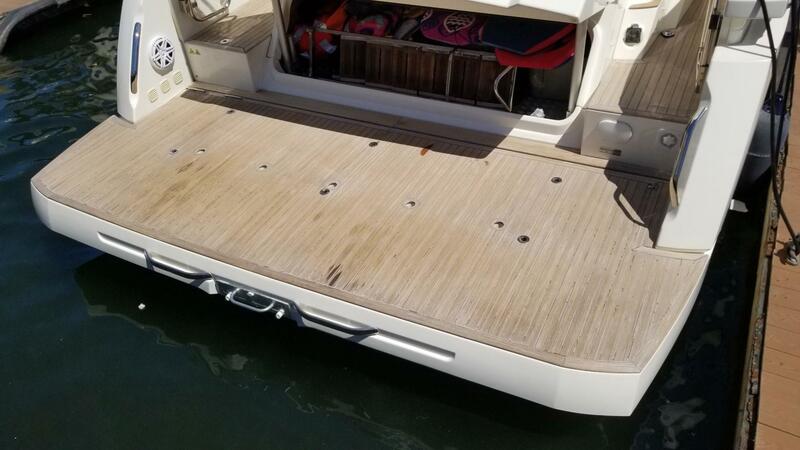 The 40 STL is easy to handle in tight spaces and slides backward into a slip with ease. 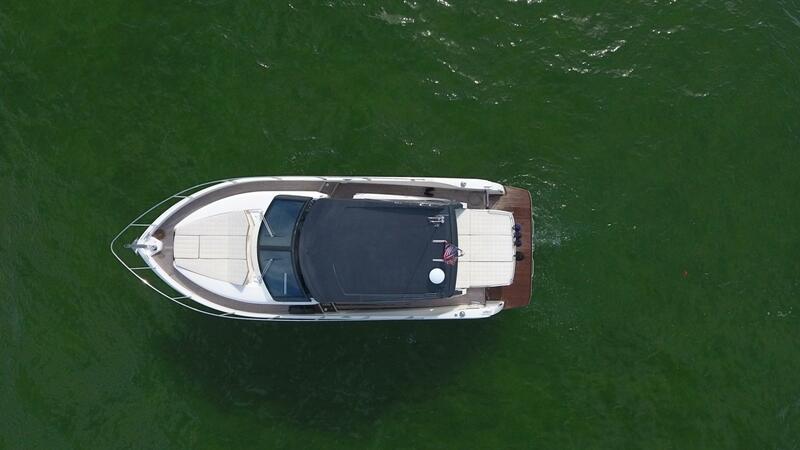 With the Volvo D6 engines, the 40 STL lifts off with enough power to pull a skier or a couple of kids on a tube. 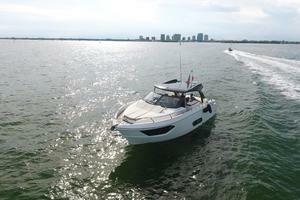 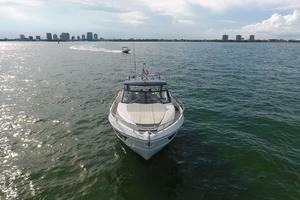 The boat is surprisingly quick for a 40-foot, 20,000-pound vessel and handles like the name implies — sporty. 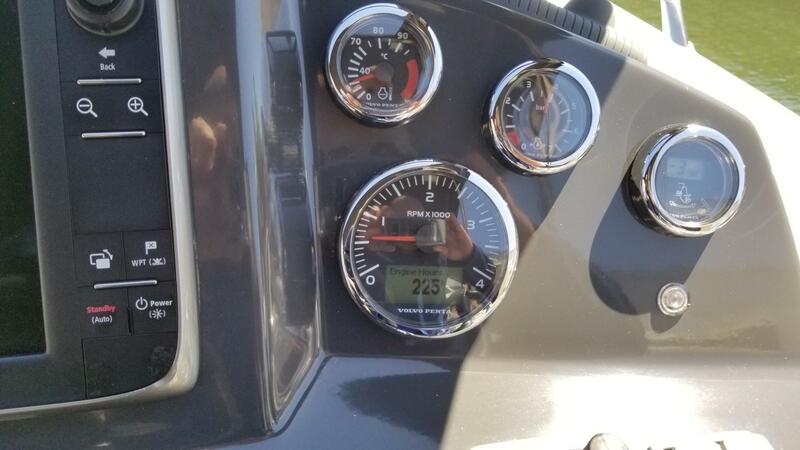 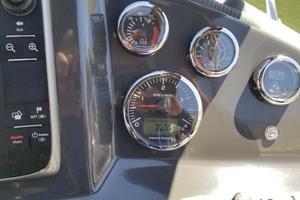 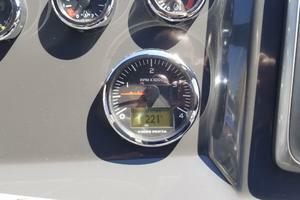 The boat will comfortably cruise at 30 knots and will touch 40 with the throttles wide open. 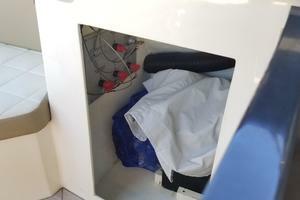 The engine room is accessed through a door beneath the starboard cockpit cushions. 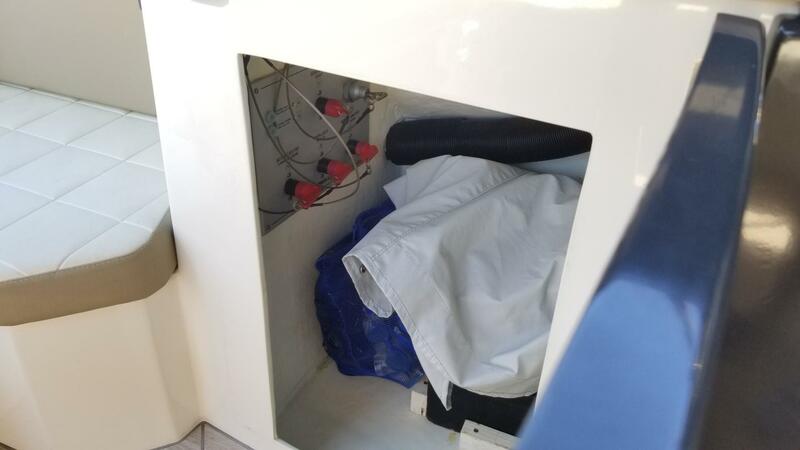 Even though entry through the access panel is a little tight and climbing down the ladder feels you are like entering the Lunar Lander, the mechanical components were surprisingly accessible given how well they’re hidden, making DIY fluid checks and maintenance possible. 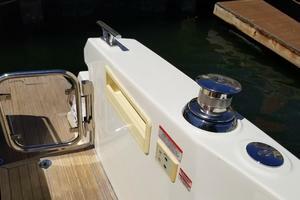 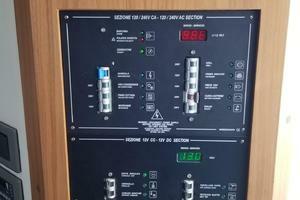 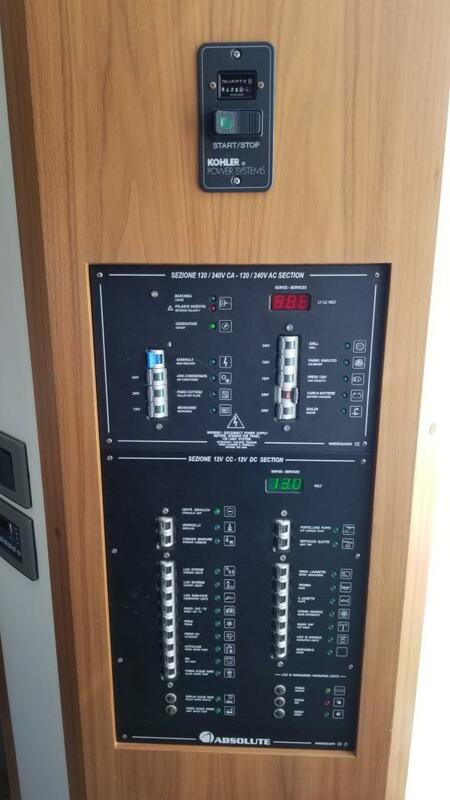 All of the boat’s mechanical systems are easily accessed and can be removed or replaced without invasive disassembly. 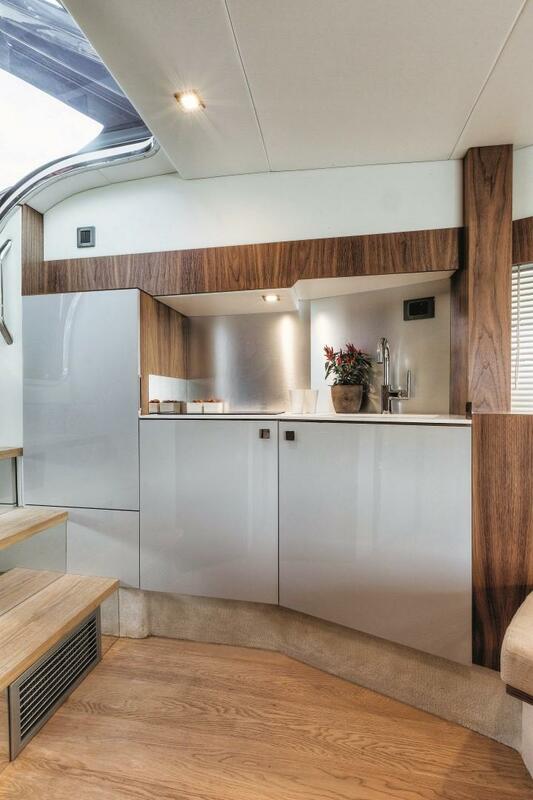 Absolute provides, in its own words, “the highest level of structural integrity” through a construction process known as the Integrated Structural System. 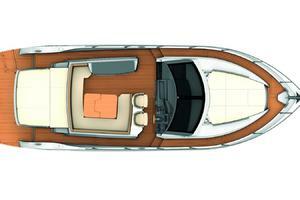 Absolute’s design teams also create some of the smoothest riding hulls on the water today. 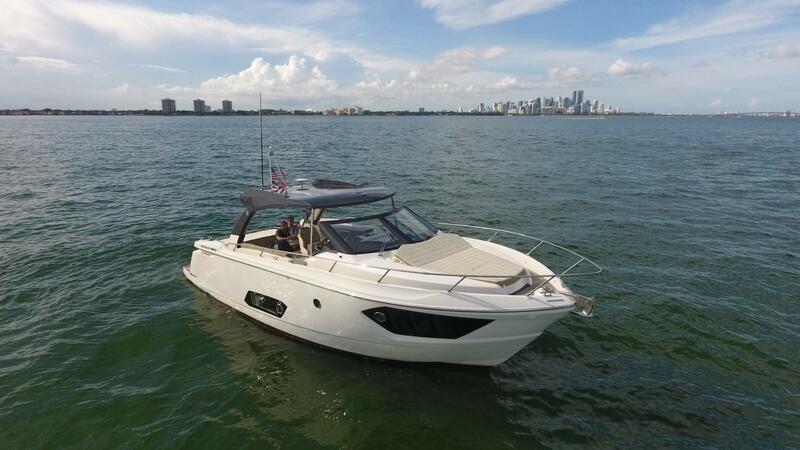 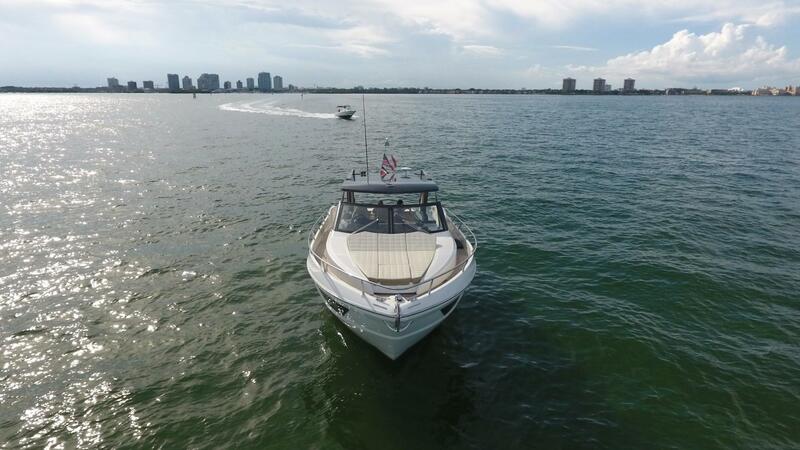 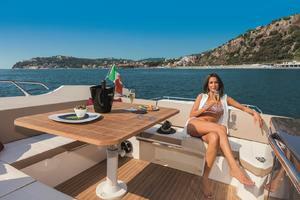 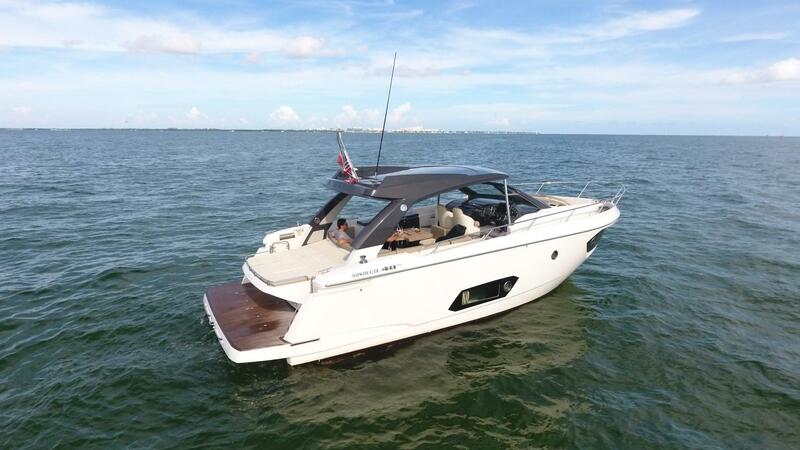 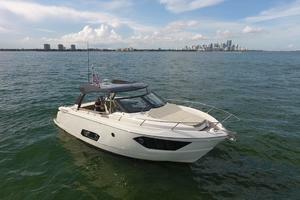 At the dock, the distinctly Italian lines of the Absolute 40 STL attract plenty of attention. 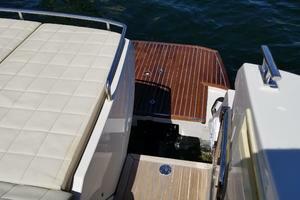 People constantly stop and ask to board the boat, and are surprised by the extra accommodations below. 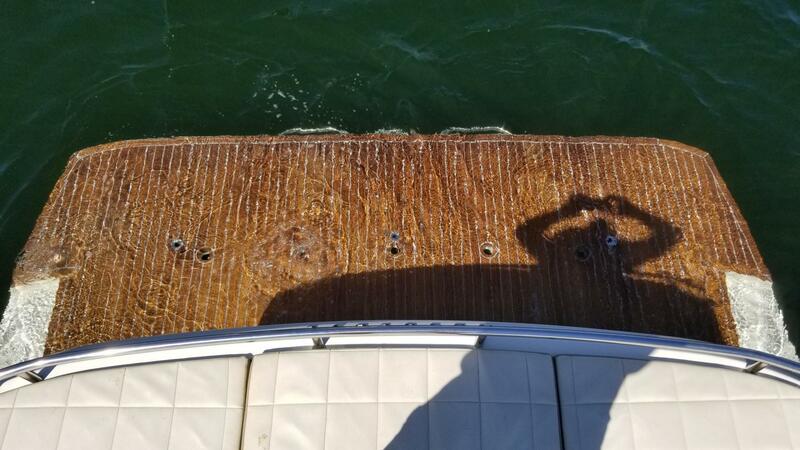 The boat has a fluid appearance that seemingly pulls at the dock lines, as if it’s ready to launch the moment you cast off. Absolute’s founders began the company with a clear mission: To build boats without compromising quality, craftsmanship, performance or style. 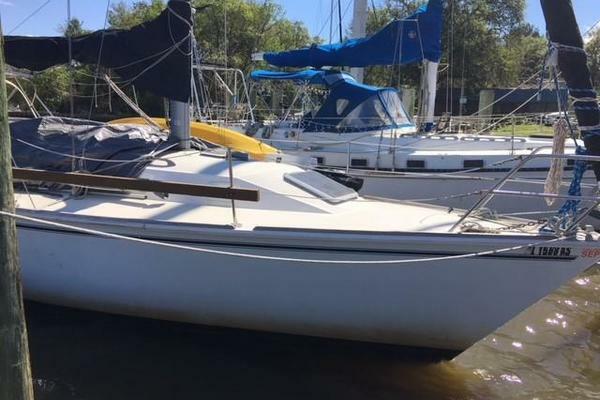 It would be easy to say they aimed for the moon, but spend an afternoon on-board the Absolute 40 STL and you’ll believe they hit the mark.